InFocus debuted a stylish phablet today in Taiwan, a model dubbed M812, that’s pictured below. This handset comes with LTE connectivity and runs Android 5.1 Lollipop. No idea if it will reach the international market or not, but we keep our fingers crossed. 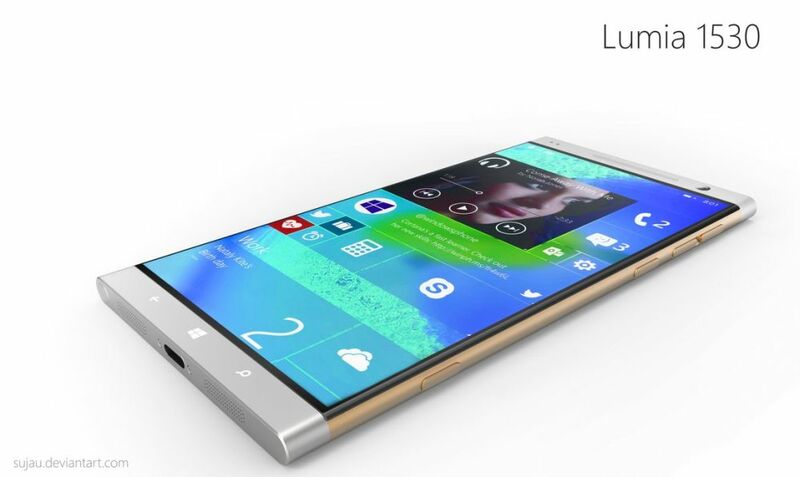 Inside we find a Snapdragon 801 processor, while upfront rests a 5.5 inch Full HD display with IPS panel. The OS here may be Lollipop, but it’s customized with the InLife UI 2.0, freshly introduced by InFocus. At the back we’ve got a 13 megapixel main camera, while upfront there’s an 8 megapixel selfie module. This handset comes with LTE Cat 4 support, with a top download speed of 150 Mbps and it’s also a dual SIM model. It has a micro SIM and a nano SIM card slot, with the nano SIM one also serving as a microSD slot. Bluetooth 4.1 and WiFi are also here, plus NFC and finally 3 GB of RAM and 16 GB of storage are available too. The battery pack is a 2900 mAh one and the handset comes in two colors: ice and starry sky ash. InFocus M812 should be priced at around $330.